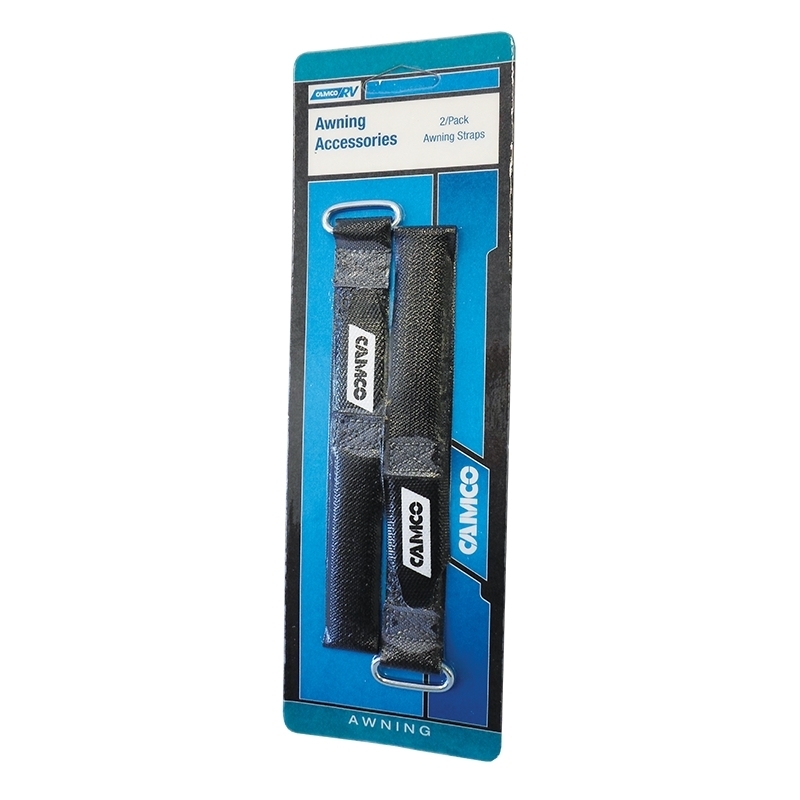 Suitable for rollout awning arms, these awning straps are designed to secure your awning hardware whilst travelling and thus eliminating rattling. Each strap is 30cm long, has a metal loop on each end and is made from Velcro. They can also be used to secure other items around your RV such as cable. 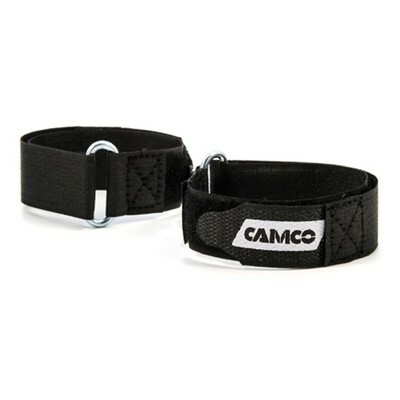 These straps can also be used as replacement straps for the standard Camco Caravan Deflappers. 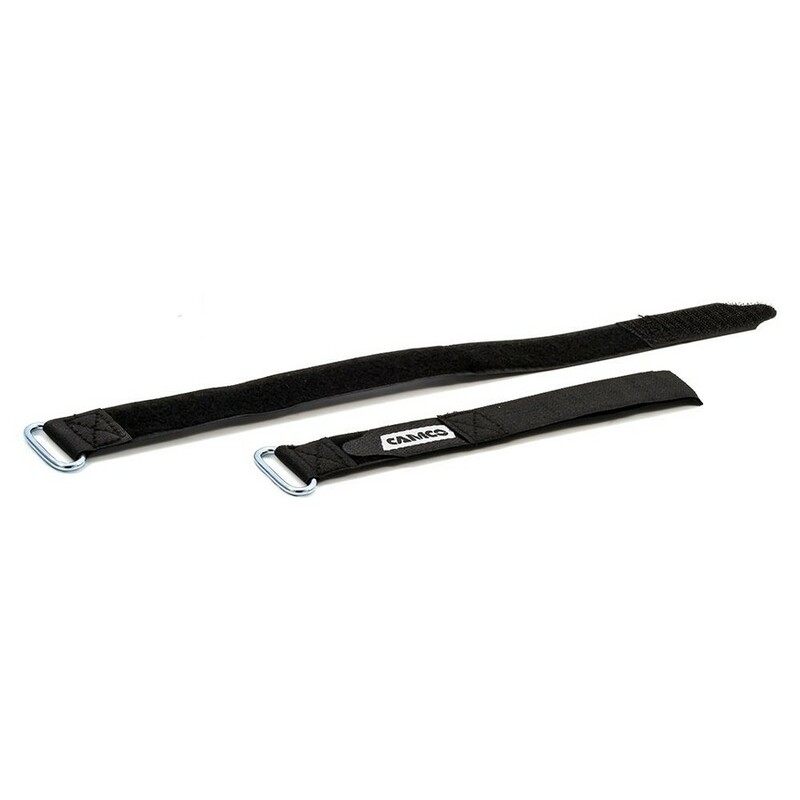 Note: These are not suitable as replacement straps for Pop Top Deflappers due to the longer strap required. I ordered on a Tuesday night and had my product on the Friday. I didn't expect it for about a week but it was very quick processing and delivery. More than happy. Will definitely us them again.